Trail Rides! 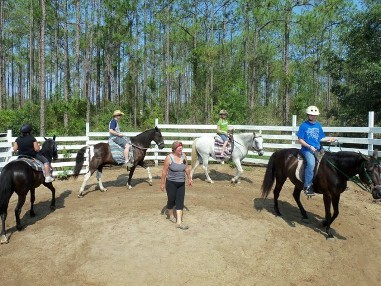 The time indicated is the time on the trail, this does not include mounting/dismounting, or the pre-ride lesson. Please see our FAQ page for more information. $45-Just the basics-to better control and balance. and tell us all about your great time!